The Walker Close and Brooklyn Hall community centres are made up of a diverse mix of people from a variety of different backgrounds. Their distinct cultural and linguistic roots are represented by some 50+ ethnicities, that all play an important role in maintaining and promoting the organization. A representative from our community groups are on the Management Committee and as a result contribute to the management decisions for the centre is vital. Our diversity is our beauty, our strength is our unity. 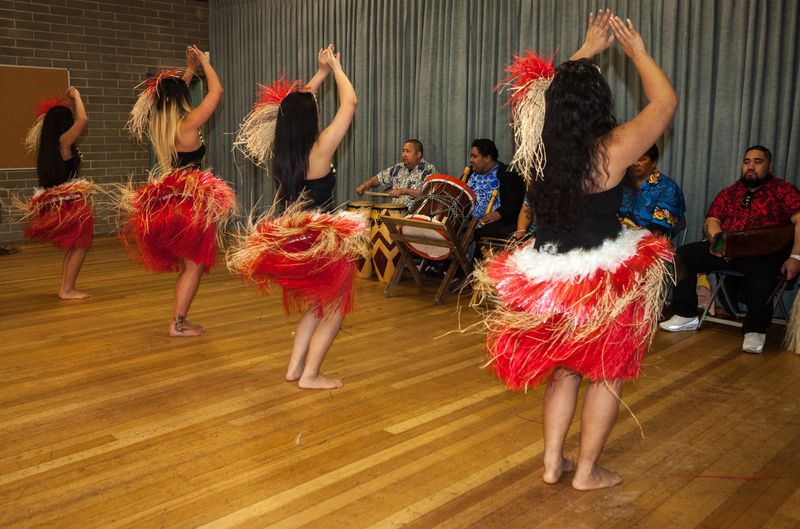 The centre has many community groups are highly diverse with a high level of culture and linguistic (CALD) with over 50 ethnicity that make up a large and very important part of the centre. 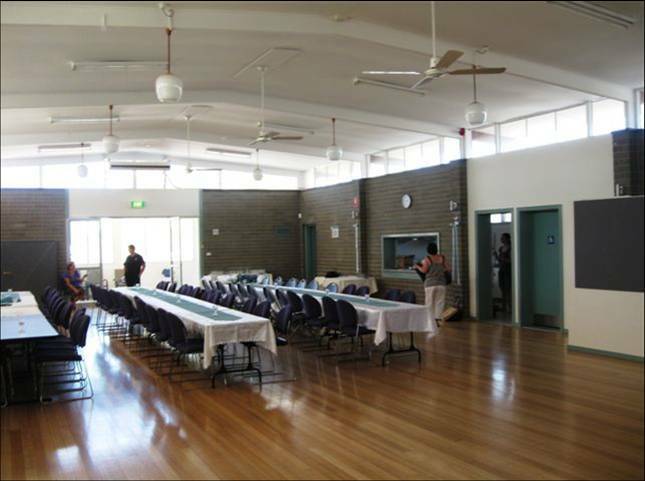 Our community groups receive discounted room hire rates for their sessions and form an integral component of the community centre. As part of Walker Close and Brooklyn Hall Association commitment to the unique communities it represents, they employ delegates from a variety of community groups to ensure that every voice is heard when it comes to important decisions that effect the centres future. Their contributions are invaluable to the Walker Close and Brooklyn Hall Association and are part of the reason why we continue to thrive. All community groups receive discounted room hire rates for their sessions and help promote the centres as a place of tolerance and learning.